If you do find something you’d like to purchase, we would love it if you’d use our links to get there. A few of the vendors buy us a cup of coffee when you do and our wives would really like us to lower the Starbucks budget. It also helps to keep the cost of Worship Artistry where it is. Thanks for your support! I get asked all the time about my rig... especially about what I'm running on my iPad. So here's the low-down on my rig as well as gear to consider if you are a beginner or looking to upgrade! 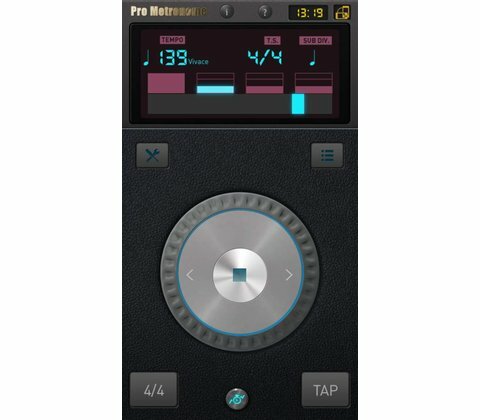 You see this full-featured metronome in all our bass and guitar videos. Where do we begin? 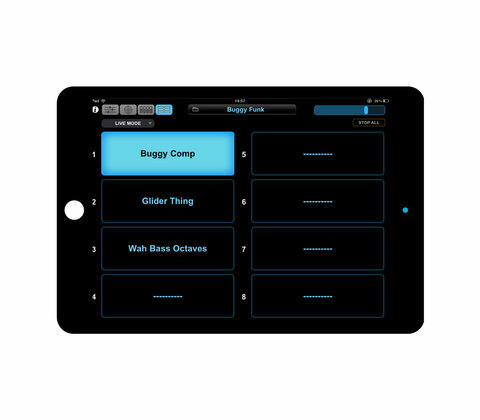 Tap tempo, customizable subdivisions with easy to use slider interface, multiple voices including human voice counting, midi and quarter inch cable input so you can practice with headphones in and still hear you guitar. Includes a handy drum hardware connection. It's top of the line but you'll never need another metronome. 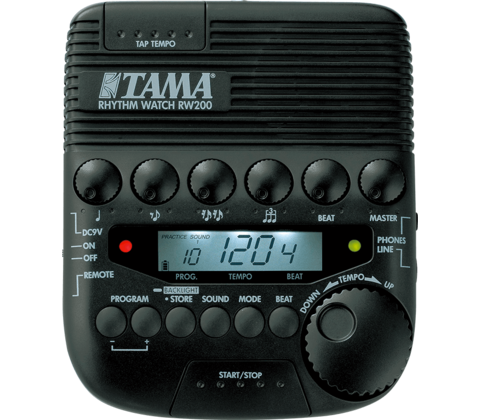 The RW200 is a programmable metronome with plenty of volume and easy to use dials and plenty of volume. Built specifically for drummers but a nice substitute for the DB-90 if you want to save some coin. If you've already got an iPhone this little app has what you need for practice. It's plenty customizable (pay the few bucks for the paid version) and has some great rhythm trainer features. Phone apps use the phone's clock which isn't good for recording but works just fine for practicing. Try the free version and make sure it's what you want. If you've already got a phone, this little app has what you need for practice. It's plenty customizable (pay the few bucks for the paid version) and has some great rhythm trainer features. Phone apps use the phone's clock which isn't good for recording but works just fine for practicing. Try the free version and make sure it's what you want. If you are using Omnisphere Live, then this is a must. 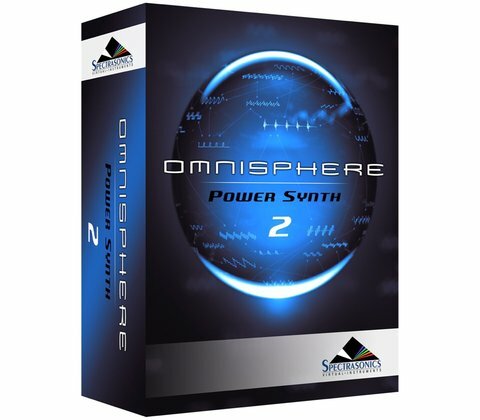 It will completely change the way you use Omnisphere. Being able to load up to 8 individual sounds and change them at the touch of a button is fantastic. I use this everywhere I play and love it. It's a staple in my rig. If there's one plugin that I use the most, it's this one. Omnisphere is AMAZING! I use it for all of my synths, arps, pads, and more. The processing capability is unparalleled and it's easy to use. It's a little pricey, but worth every penny. One thing is for certain: there aren't enough USB ports on laptops these days. This little guy will take care of that. Again, what can I say? Spectrasonics! If you need great bass and guitar sounds, this is the one to have, and it even works thru Omnisphere. What more can you ask for? This is a fantastic audio interface. It's a little pricey around $800, but it's definitely worth it! 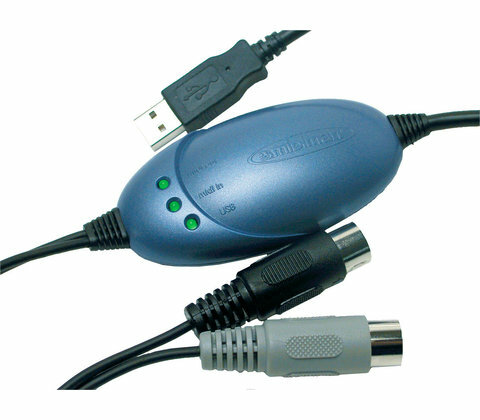 The converters are clean and the user interface is easy to use. You need some power to run all these plugins and MacBook Pros are the industry standard. Plenty of speed and plenty of RAM should keep you out of lag purgatory. 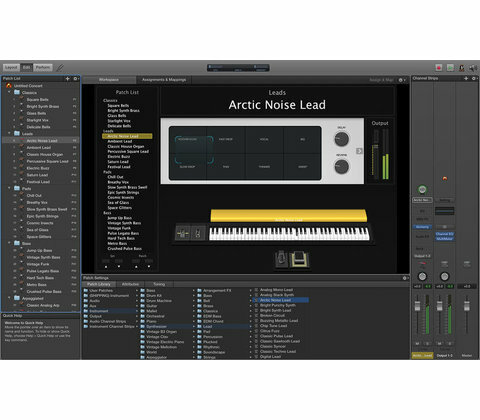 If you are getting into the software side of playing keys, then Apple's Mainstage 3 is a great place to start. This is probably one of the most foundation 'hosts' that professional keyboardists are using today. What's great is it's only $30! And it comes loaded with great sounds and plugins right out of the box and will also run your 3rd party plugins like Omnisphere, Native Instruments, etc. I use this every time I play. These little 2 TB SSDs are fantastic and ultra fast. 2 TB is a lot of space for your libraries and, being Thunderbolt, it's going to be fast. 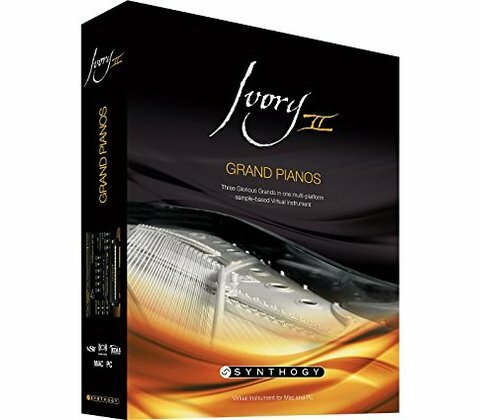 Before there was Keyscape, there was Ivory II Pianos by Synthogy. Now there will always be a debate over what piano plugin sounds the best, but in my opinion, Ivory is hard to beat. I don't use it much now that I have Keyscape, but I still hold onto it just in case. It's kind of like your first guitar... you never get rid of it! 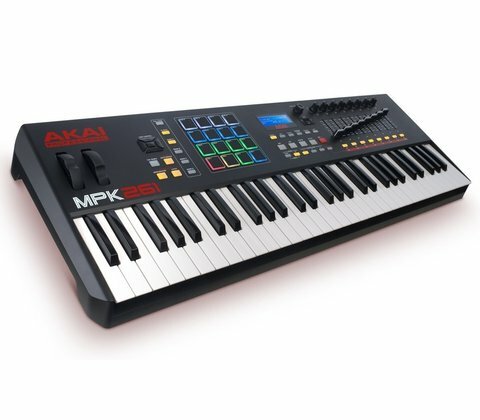 Akai has always made great products, and this little guy packs a lot of punch as a featherweight. I use this mainly for programing on my desktop. If I need to do something on a plane or in a hotel room, it can fit in my Thule backpack. 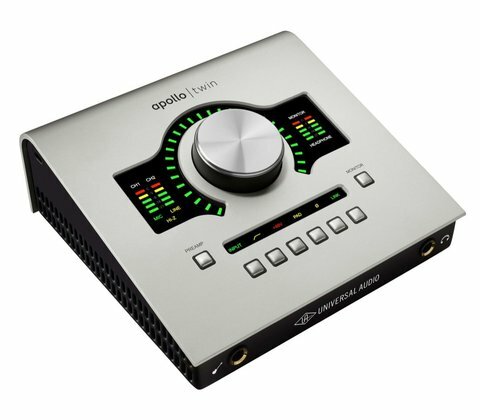 What's great about this controller is that it's fully integrated with Komplete. Plus, you can customize the knobs and buttons for third party plugins. The keys feel great and it makes for a great secondary controller. Bonus: it has customizable LEDs at the top of each key. Great for playing in the dark! It's RED! What more needs to be said? Ok, if you need more... it's a great keyboard in its own right. It's modular. Easy to use. Lightweight. And did I mention it's RED? 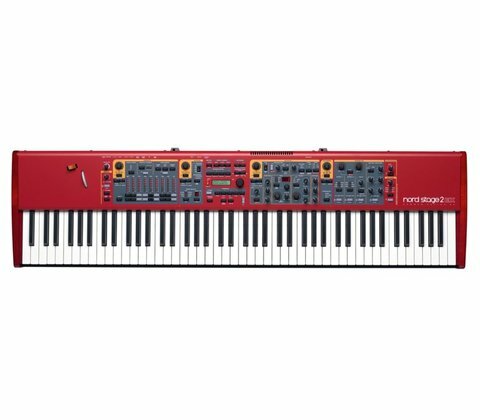 I don't actually own one of these due to the $4500 price tag, but I am endorsed by Nord and I use this board weekly at my church. It's a great board for beginners to learn on! 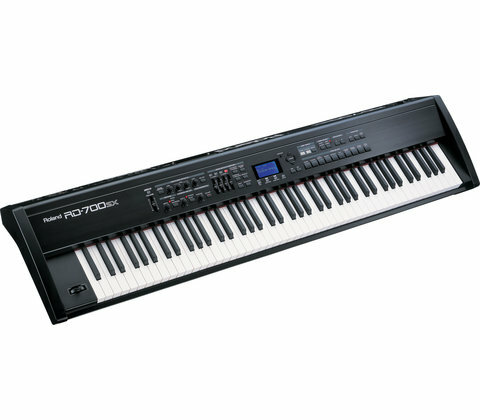 I've used Roland products since I first started playing and this stage piano is simply great. It has an awesome feel. It's fairly lightweight compared to other 88-key keyboards and it has onboard sounds that are great for backup, should your computer happen to die. I use this in my studio as a main controller. For those times when I need a small hardware controller for muting sounds and such, this is a great piece of gear. It's small, easy to use, and many top keyboardists are using these days. 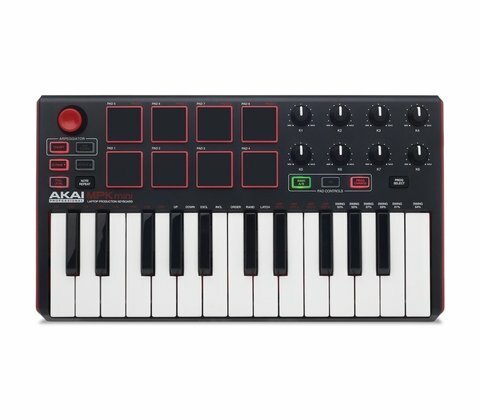 This is a great MIDI interface to use in case the keyboard you're playing on doesn't have USB out on it. I always keep it in my bag... just in case! As if Keyscape, Omnisphere, and Trillian were not enough, there are times when I need different sounds, such as a great Hammond B3, accordion, or bag pipe! Enter Komplete. It's got everything.... and I do mean almost everything. "The Giant" is a fantastic Upright piano that I'll go to if I'm looking for a specific kind of sound. Vintage Organs is great for B3s. If you can't find a certain sound here, you're not looking hard enough. I can't say enough about Spectrasonics. They make incredible libraries and there are not enough words to describe Keyscape. It's my go-to for anything pianos, EPs, etc. Plus it can run through Omnisphere which is AWESOME! 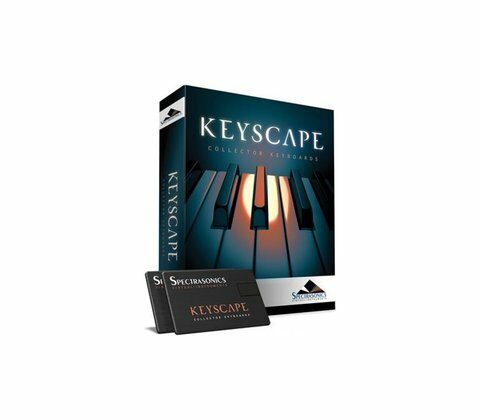 Anytime I'm using a piano of any kind, I'm using Keyscape. This is a great controller for the price. It features 16 velocity pads, 8 faders, 8 knobs, and is super easy to program. The keyboard feels great and is nice and light, which makes it easy to carry around. Throw it in a Mono Case and you're good to go! This is a great controller for the price. 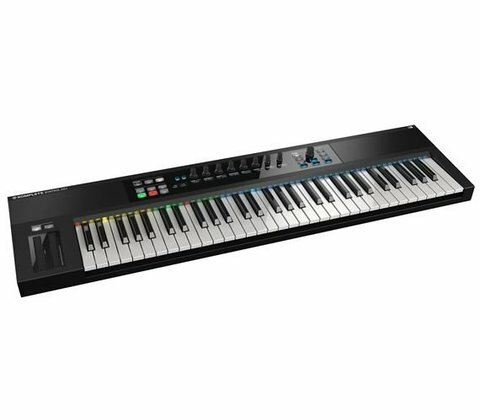 It features 16 velocity pads, 8 faders, 8 knobs, and is super easy to program. The keyboard feels great and is nice and light which makes it easy to carry around. Throw it in a Mono Case and you're good to go! 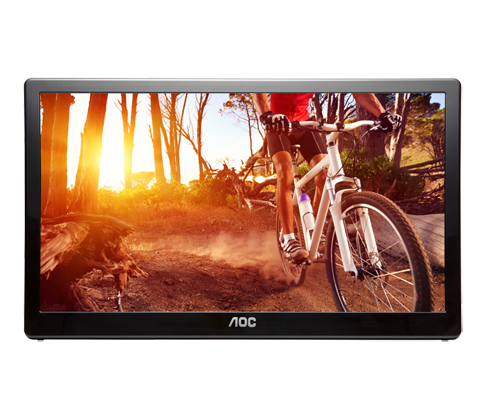 The E1659FWU 15” monitor is great because it's USB-powered. It's light and only needs 1 cable to both power it and feed the display. When you're on the road it pays to keep things lightweight. I've used Roland since I first started playing keys, and I can't say enough about them. Their sounds are great and their keyboards feel awesome. The Integra 7 sound module is a beast in its own right, but it's great to have a backup sound source in case your computer was to die. Trust me... it will happen, so have a backup plan. 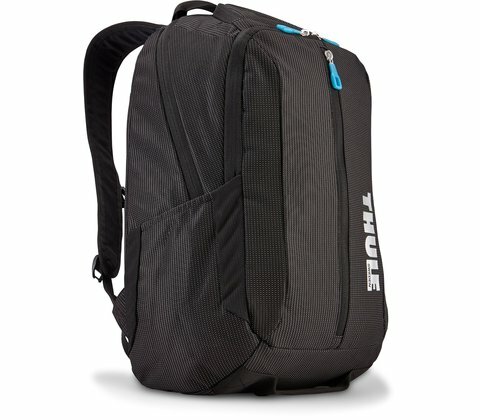 You can, of course, roll with whatever backpack or gigbag that you want, but I've found the bags by Thule to be great. They're light, rugged, and can carry most everything I need including my laptop, iPad, cables, headphones, SSDs, etc. I don't head to a gig without it! 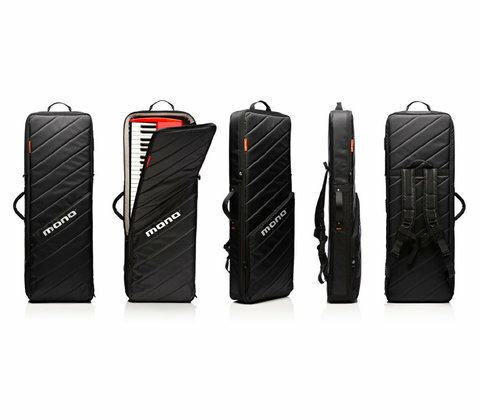 This is a great hybrid case for your 61 note keyboard. It's made of shark skin. That's right: SHARK SKIN! This make is water resistant. It has a rigid skeleton on the inside with a soft exterior, making it nice and light. Plus it has backpack straps for ease of carrying. Love this case. You've heard about Singing Success on our podcast a few times. This is a foundational course. It features nearly 30 hours of instruction and exercise that's easy to customize to your focus. The exercises create muscle memory and help you build muscle control, extend your range and develop your style. You can buy the full CD set or simply download it for a significant discount.